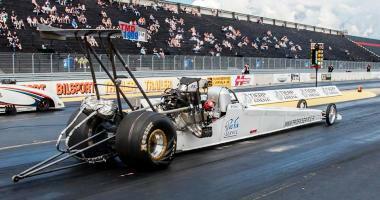 Top Methanol Dragsters may look like Top Fuelers, but they have ­significant differences. 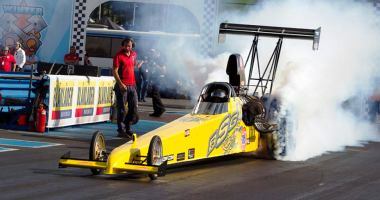 Whereas Top Fuelers use supercharged, nitro-burning engines, Top Methanol Dragsters may use a supercharged methanol-burning engine or an injected nitromethane combination. 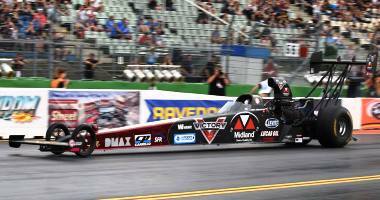 The injected nitro cars do not use a transmission, and the supercharged cars have three forward speeds. 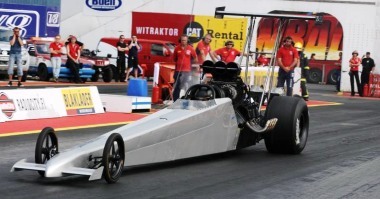 Weights vary according to combination but are generally between 900 and 930 kilograms. 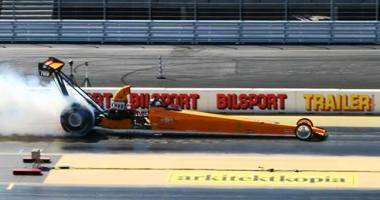 Like Top Fuelers, Top Methanol Dragsters are restricted to a maximum wheelbase of 7,6 meters. 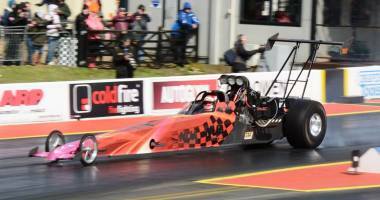 A typical run is in the 5.2s at more than 430 Kkm/h (270 mph).